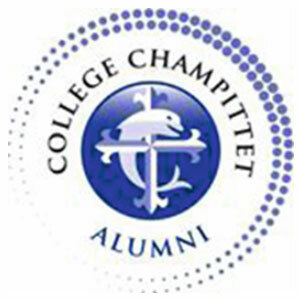 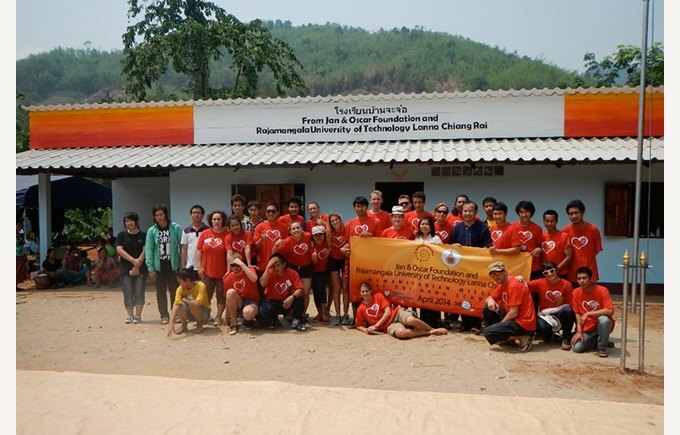 From 14th to 25th April 2014 six 11th grade students and their teacher Ms Colin together with 4 University of Lausanne students took part in a humanitarian trip organised by Mrs Laurence Pian, founder of the Jan and Oscar Foundation. 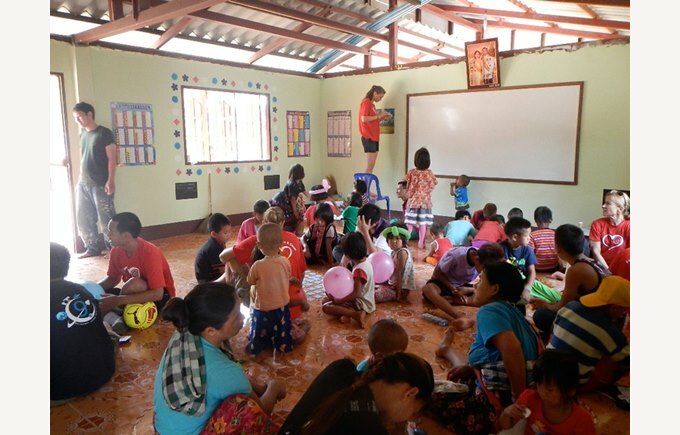 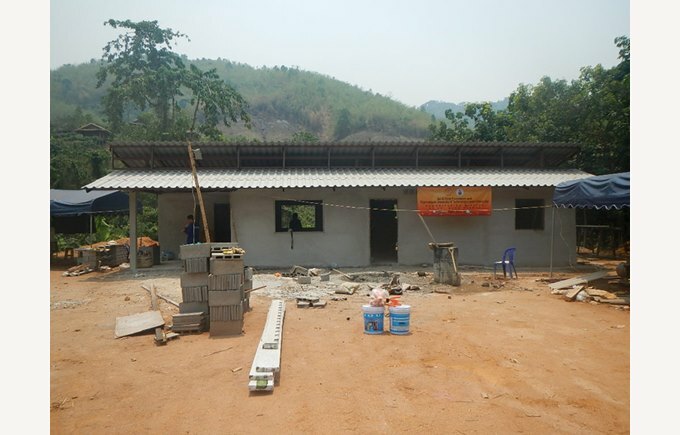 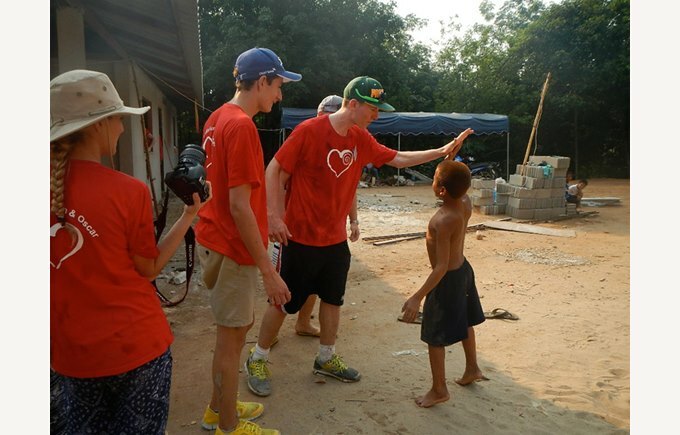 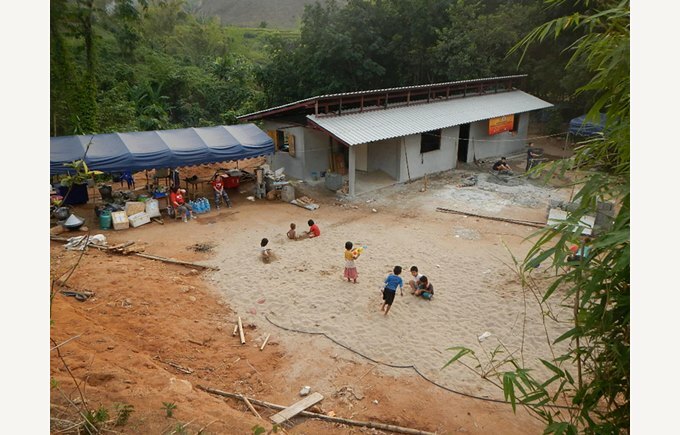 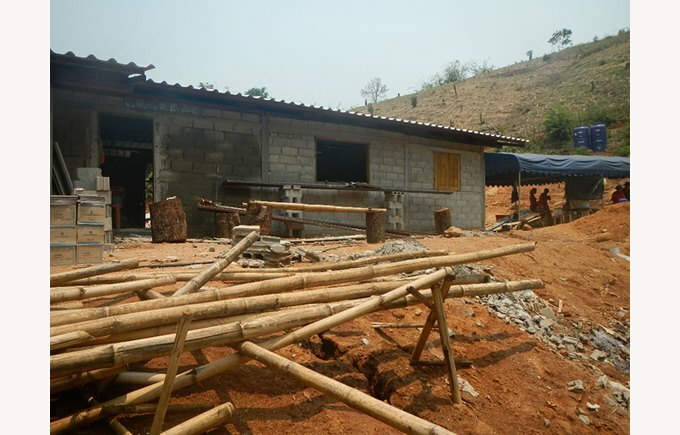 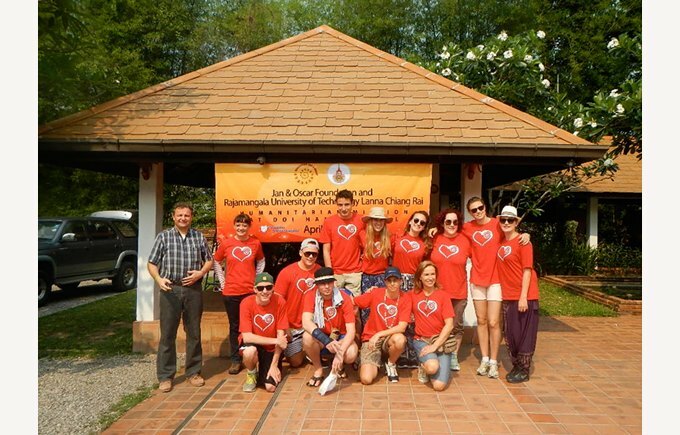 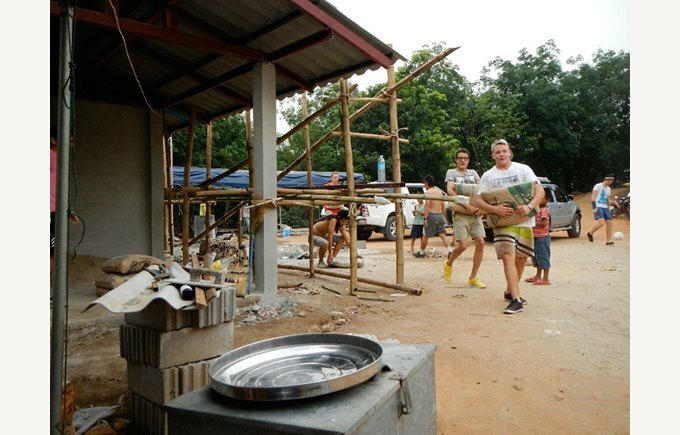 The group stayed in the Ban Sha Shoo village near Chiang Rai where they worked hand in hand with engineering students of Rajamangala University (Chiang Rai) to build a classroom and accommodation for teachers at the local school. 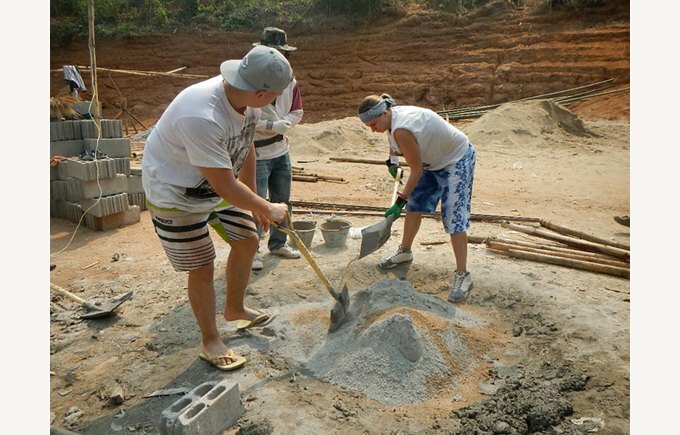 They got hands on experience of cement making, floor tiling, wall construction and wall painting. 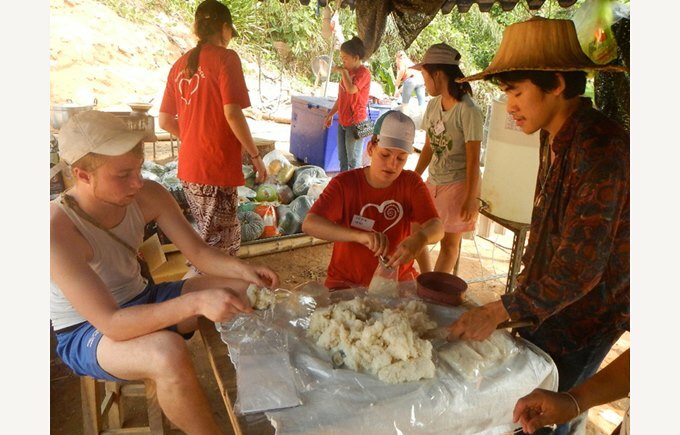 At the end of the project our students joined the Thai engineering students for an official ceremony in the village. 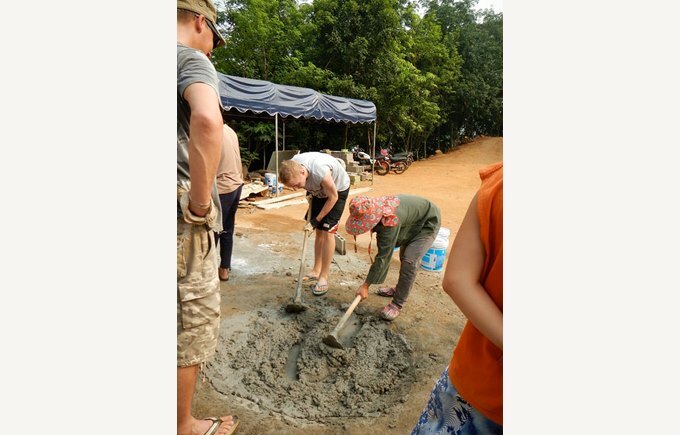 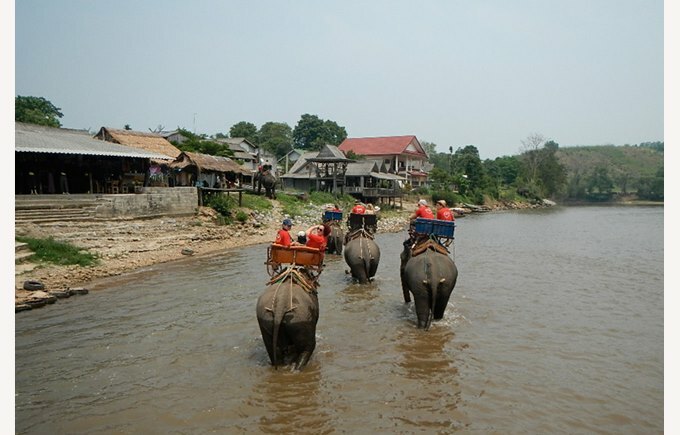 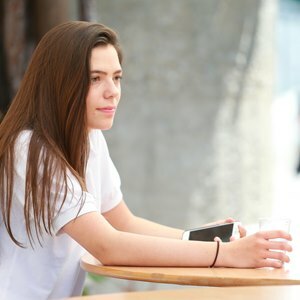 Before going back to Switzerland and after days of hard work, our students had a chance to relax by going elephant riding, visiting the Golden Triangle region and local markets before going back to Switzerland.